Sire: Luz VII. Dam: Tesonera II. 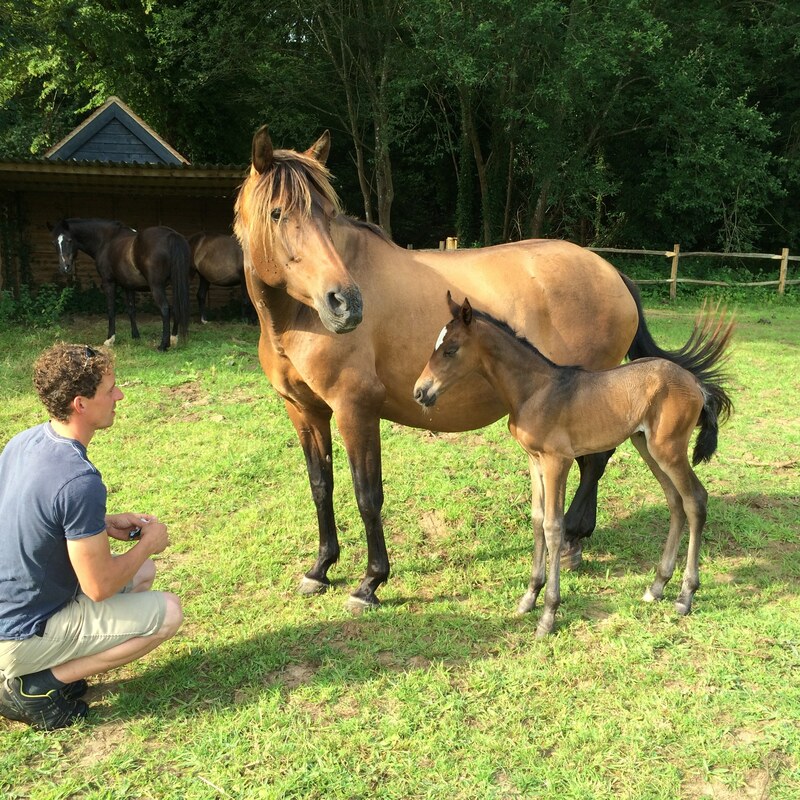 Best Qualities: Amapola is a graded PRE mare who we have had for 5 years and used as a brood mare – she has produced 4 beautiful foals for us. 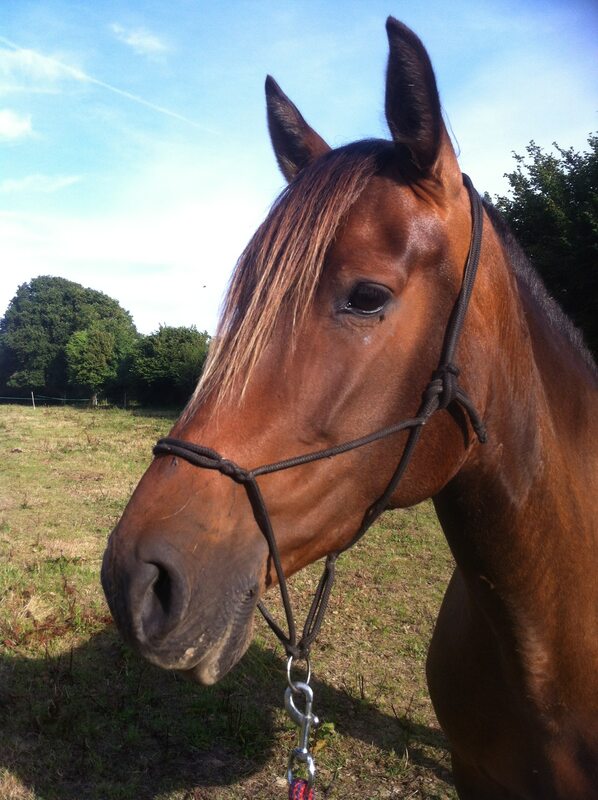 We have now given up breeding and are looking for a new home for her asap due to loss of grazing. She is a great mum, foals easily, has never been ill and is open to vetting. 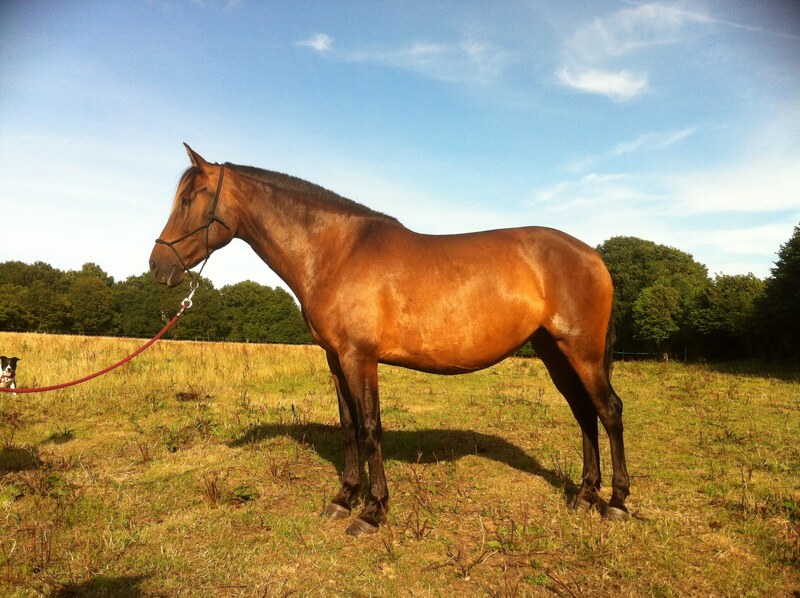 She is priced to sell and would make a great project horse for someone as she has been previously broken in. Sad sale and long term home a priority over price. Can be seen at: The Bolingbroke Stud, Stedham, Midhurst, West Sussex . Address: THE BOLINGBROKE STUD, 4 Strettons Copse, Rake Road, Milland. GU30 7NW.